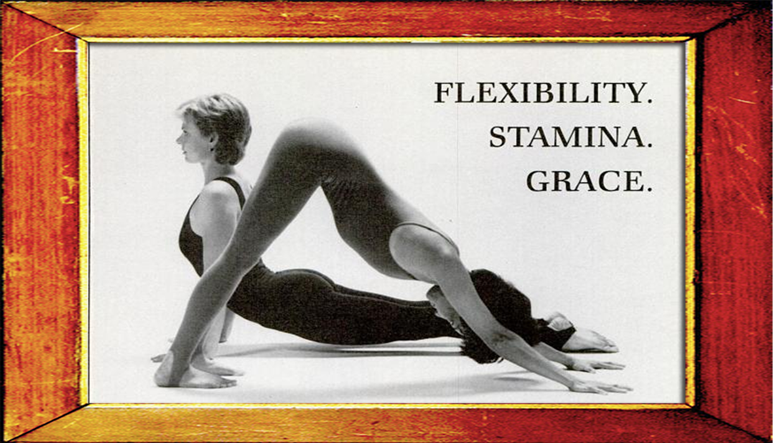 I’m off for a week but I am leaving you with some posts I’ve lined up using my new blog scheduling skills. 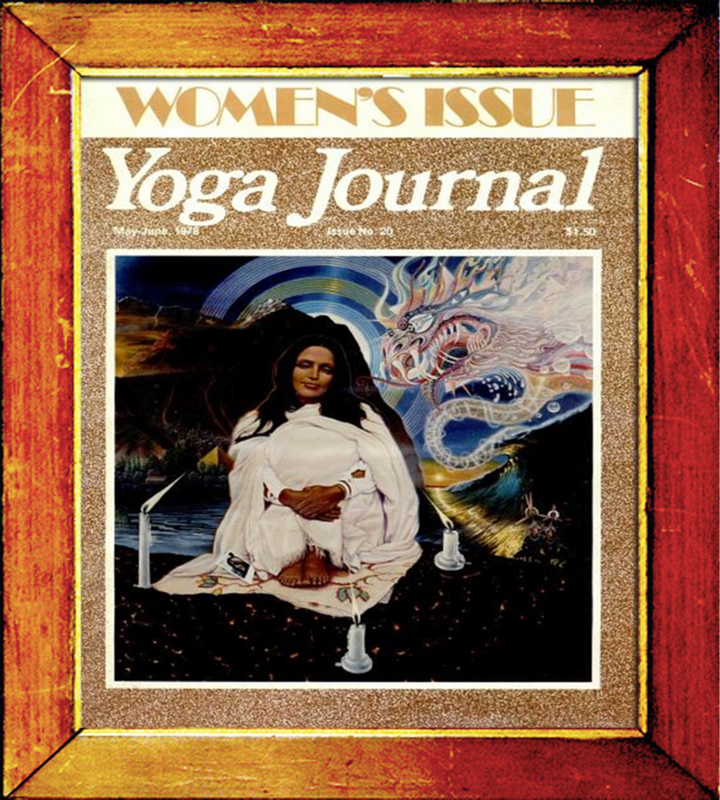 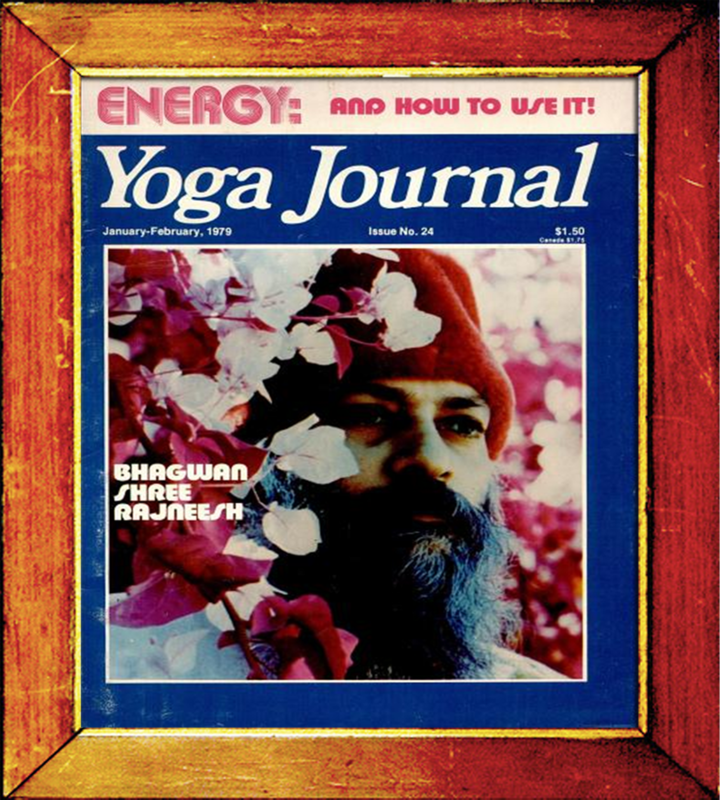 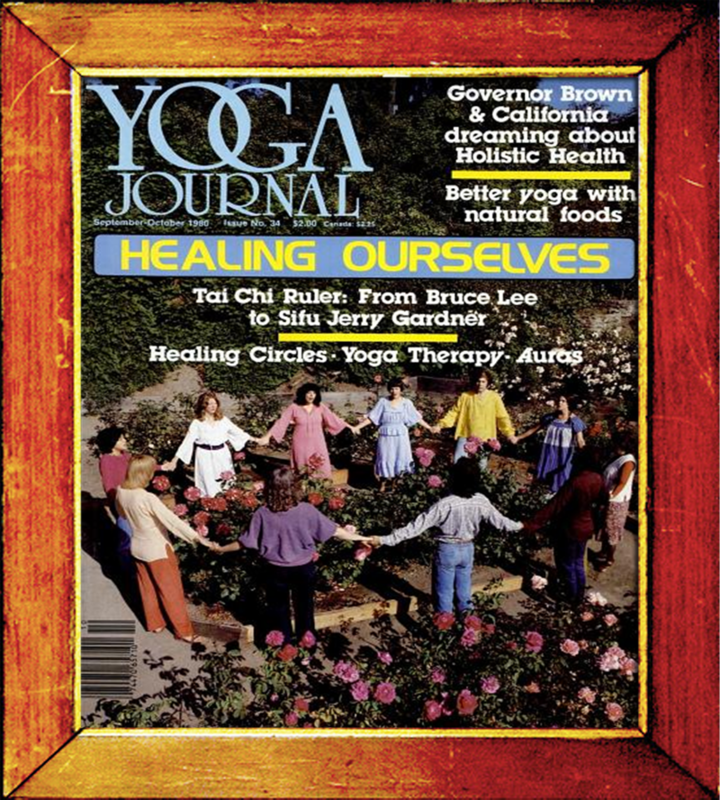 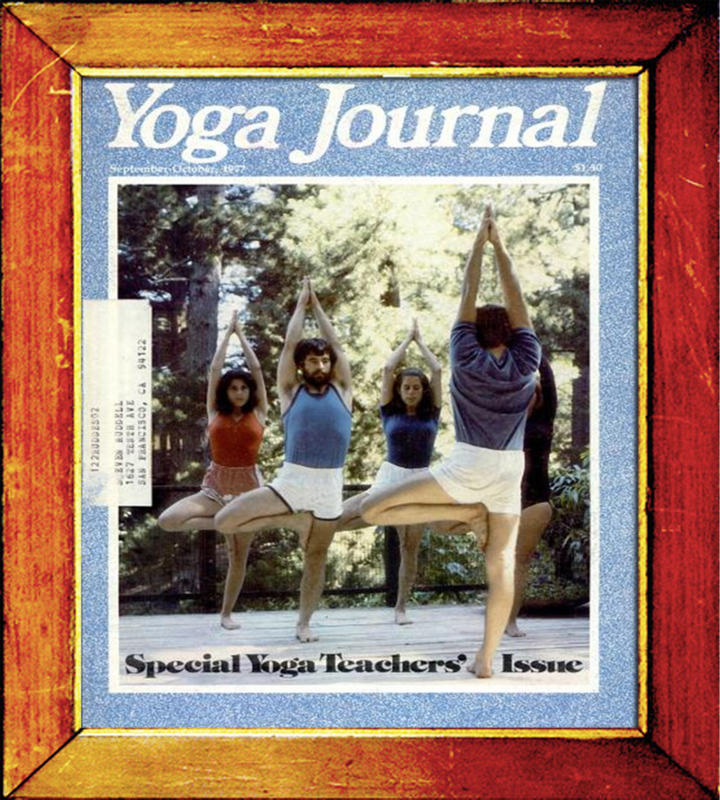 During one of my yoga web wanderings I found Yoga Journal magazines from the early 80’s and late 70’s. 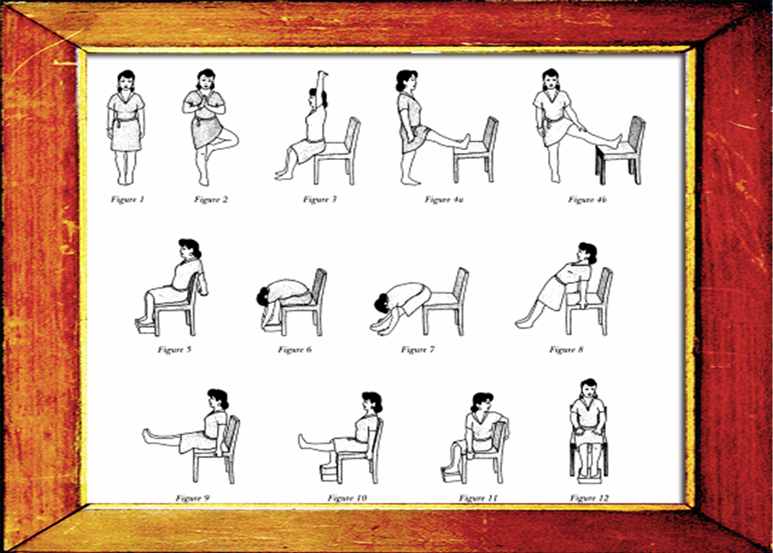 I thought I’d frame my favourites and hang them here on my blog wall.